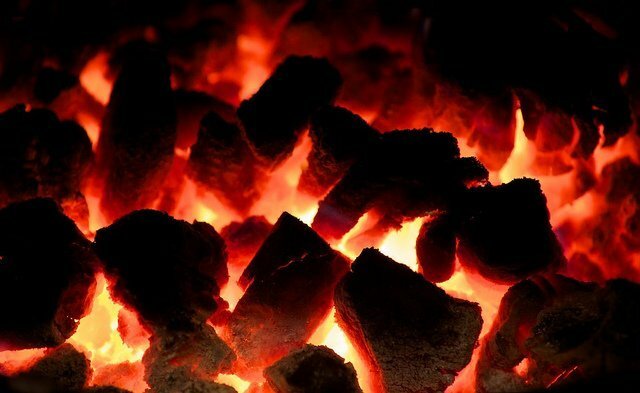 Coal, Seasoned Logs & Calor Gas near Milnthorpe, Cumbria. 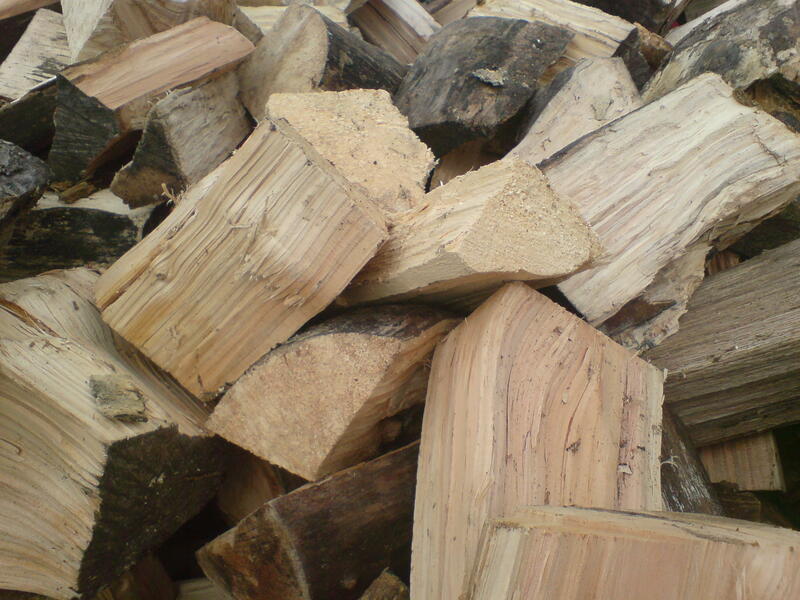 We do our best to keep you warm, and what better way than with Logs, Coal & Calor Gas. 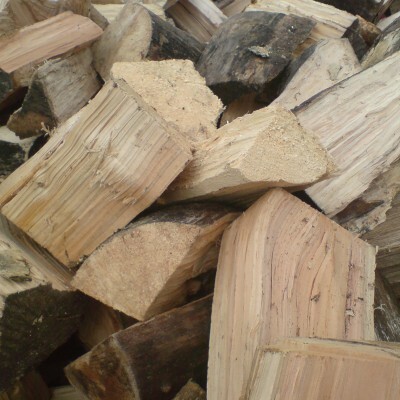 Our logs are seasoned and suitable for open fires and log burners. 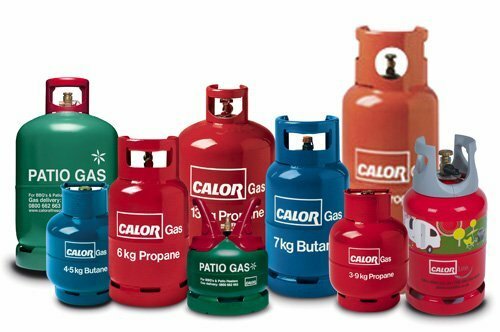 We stock a range of Calor Gas cyclinders but please give us a call to check availability during busy times (Bank Holidays/Half Terms). Also, if you require 47Kg cylinders please call us so we can order one in for you. Whether you’re making more of your garden at home or loading up your caravan for a weekend away, Calor can help. It keeps your home warm and cosy in winter when you’re relaxing in front of the TV – and when the sun shines it’s ready to help you fire up an impromptu barbecue party. Why waste your spare time waiting, when Calor LPG can provide near-instant heat and energy?